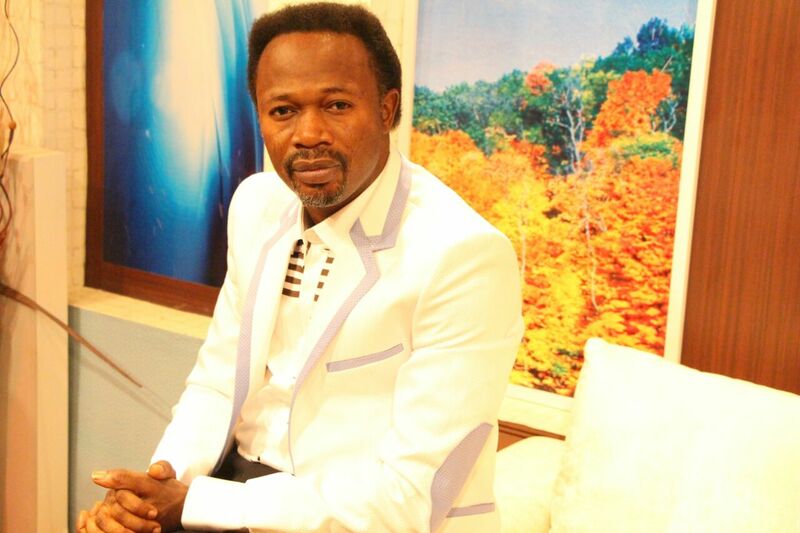 Again popular Abuja prophet and shepherd in charge of Champions Royal Assembly, Bro. Joshua Iginla has enjoined everybody to pray for Benue State. The fiery clergy during yesterday July 24, 2016 prophetic Sunday service inside his 80,000 seater City of wonders at Kubwa in Abuja predicted that he saw demonic people piling up sophisticated weapons in caves , mountains and valleys in Benue State and covering it with green leaves with the intention of attacking the state which might result in declaration of state of emergency .